In this age of Instagrammable decor and enhanced “eatertainment,” operators are revisiting what is literally one of the oldest tricks in the book: fire. 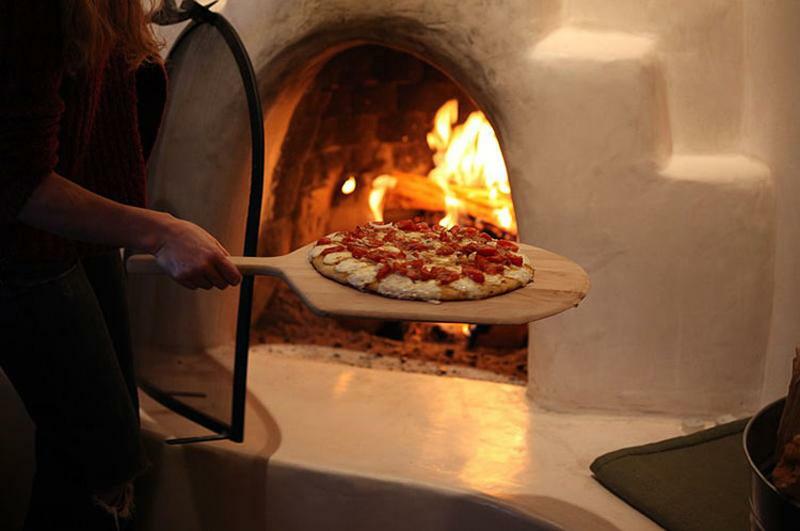 New live fire-focused restaurants are popping up seemingly every day, and menu mentions of “wood-fired” items are up 7% year over year, according to Technomic’s MenuMonitor. "It's the most elemental form of cooking and something that people from all over the world will react to in a really positive way," Rick Bayless told Eater last year upon opening Lena Brava, a live fire-only restaurant that celebrates Baja cuisine. "I think we're migrating slowly back to the satisfaction of stuff cooked over wood because it's in our DNA and we love it." 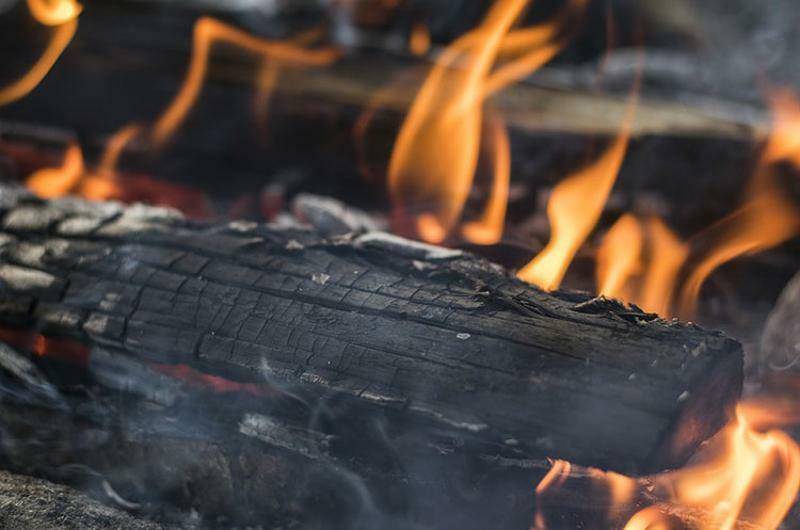 Live-fire cooking is not always a sure-fire draw (we’re looking at you, Applebee’s), but here are some tips to keep in mind if you’re considering adding this elemental element to your operation. To cook over live fire, you’ll need wood—and lots of it. Jeff Pond, chef and co-owner of live-fire concept Area Four, with two Massachusetts locations, goes through about three cords of hardwood like oak, maple and birch every month. Each cord costs $475. At first, Pond was using wood that had been seasoned, but not kiln-dried. “It caused me some health problems early on,” Pond says. “There’s a lot of water in the wood and it burns black and sooty. It was causing me a lot of respiratory problems.” Since switching to kiln-dried wood, his respiratory problems have cleared up, he says. Think about whether your menu meshes with this cooking style. 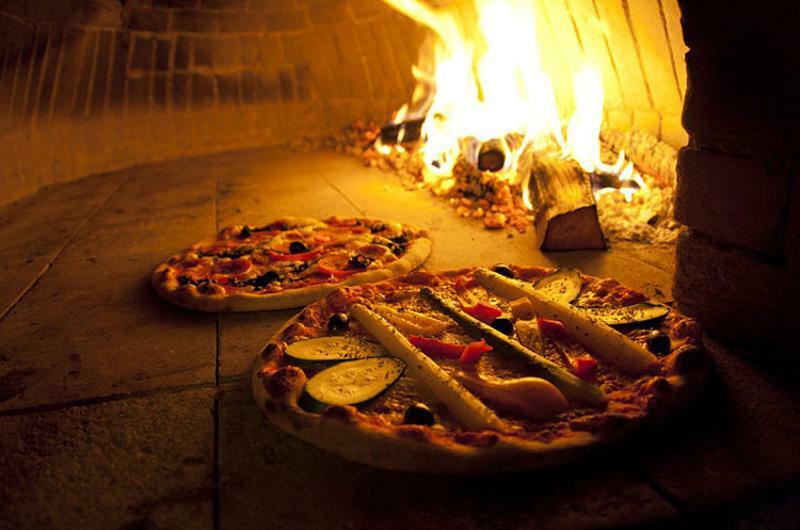 Plenty of dishes—including animal proteins, vegetables and, of course, pizza—perform well over wood fires. If you plan on cooking items that are less fire friendly, you’ll need to invest in other types of cooking equipment. 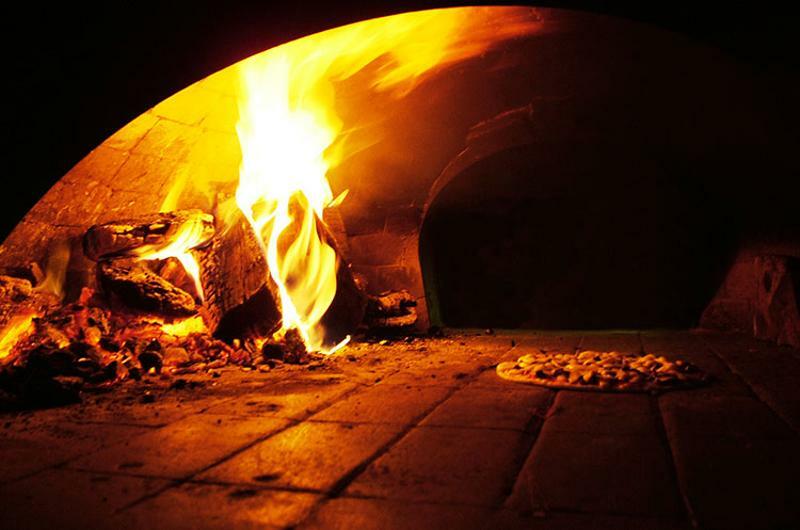 At Area Four, Pond crafted his sourdough pizza crust recipe specifically for wood-fire cooking, without any sugar or oils that could produce off flavors under high heat. Most concepts that cook with live fire also incorporate open kitchens. Beyond designing an operation around the cooking equipment, you’ll also need to consider any health and safety add-ons like hoods, vents and other necessities. Pond had to install a “scrubber” at his new Boston unit to pull in the smoke, remove impurities and vent it out as steam. “There’s absolutely an added cost to using wood,” he says. KYU, a modern Asian restaurant in Miami, cooks most of its menu items, like duck breast “burnt ends” and wagyu beef brisket, over a wood-fired grill. 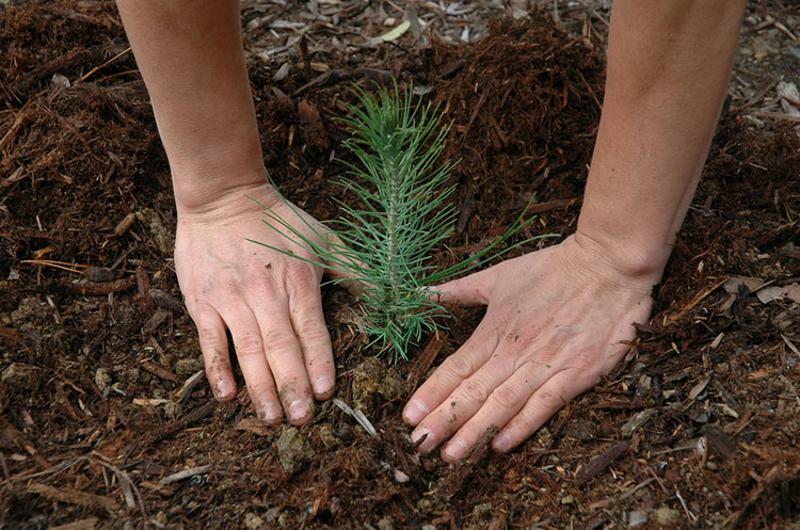 To compensate for its wood use, the restaurant has vowed to plant five trees for each one used to fuel the grill. When designing an operation for wood-fired cooking, don’t neglect an essential element: a place to store all that wood. And it can’t just be anywhere. 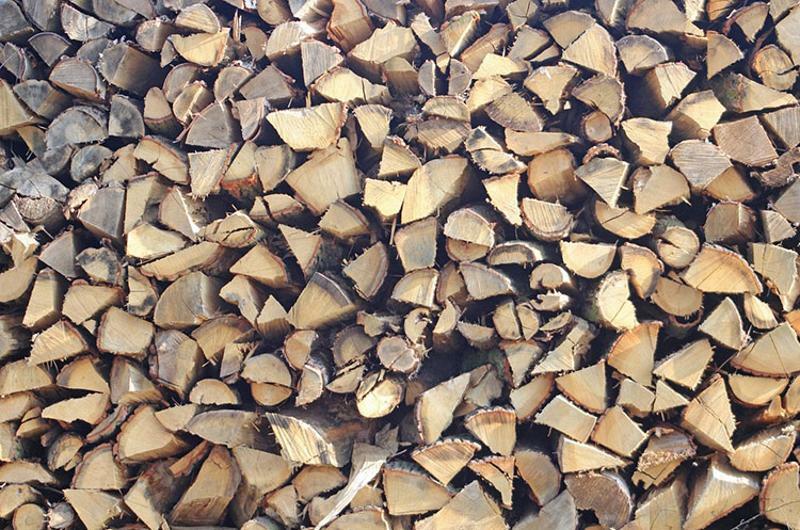 Wood for cooking needs to be stored much like food: in a clean, climate-controlled area that’s free from pests. It must also be kept off the ground and free from fire threats. 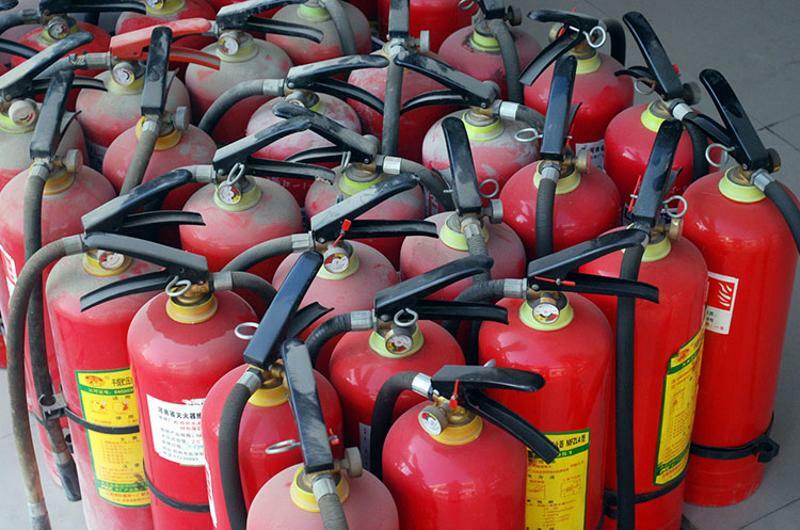 Automatic fire-suppression systems, portable fire extinguishers, proper exhaust equipment, regular maintenance and comprehensive staff training are essential for keeping any restaurant—especially a live-fire concept—from going up in flames. Some 57% of all restaurant fires are sparked by cooking equipment, according to the National Restaurant Association.